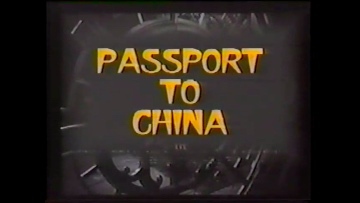 A pilot slips his plane into Red China to rescue an American girl trapped there, but when he lands he discovers that the girl has a surprise for him–she wants him to fill his plane with Chinese refugees and fly them out of the country, too. Bert Kwouk is known for his role as Cato in the “Pink Panther” films. He made appearances in many television programmes, including a portrayal of Imperial Japanese Army Major Yamauchi in the BBC TV series “Tenko” and as Entwistle in BBC TV’s “Last of the Summer Wine”.